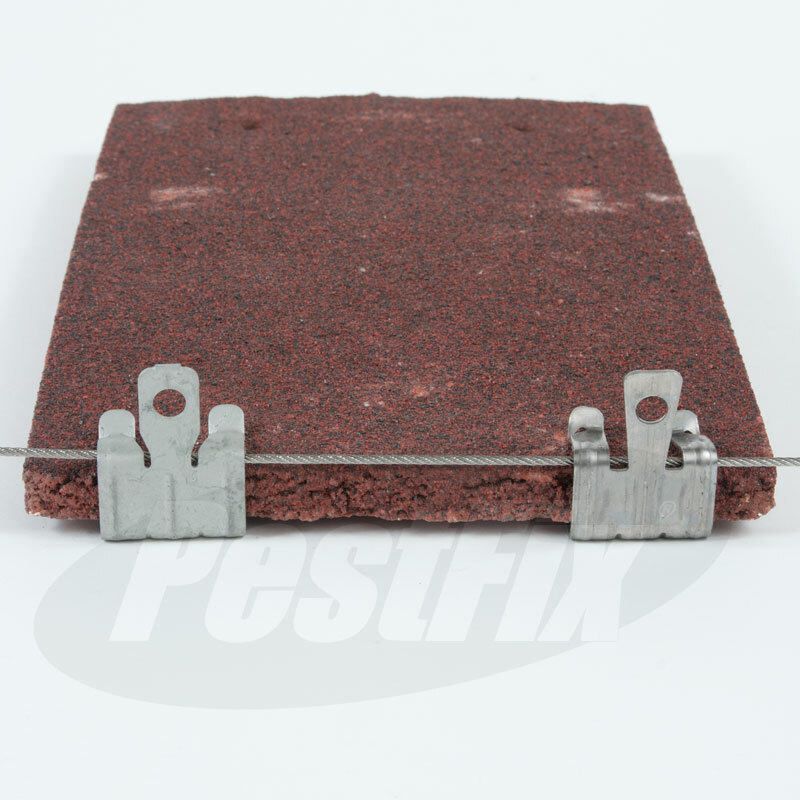 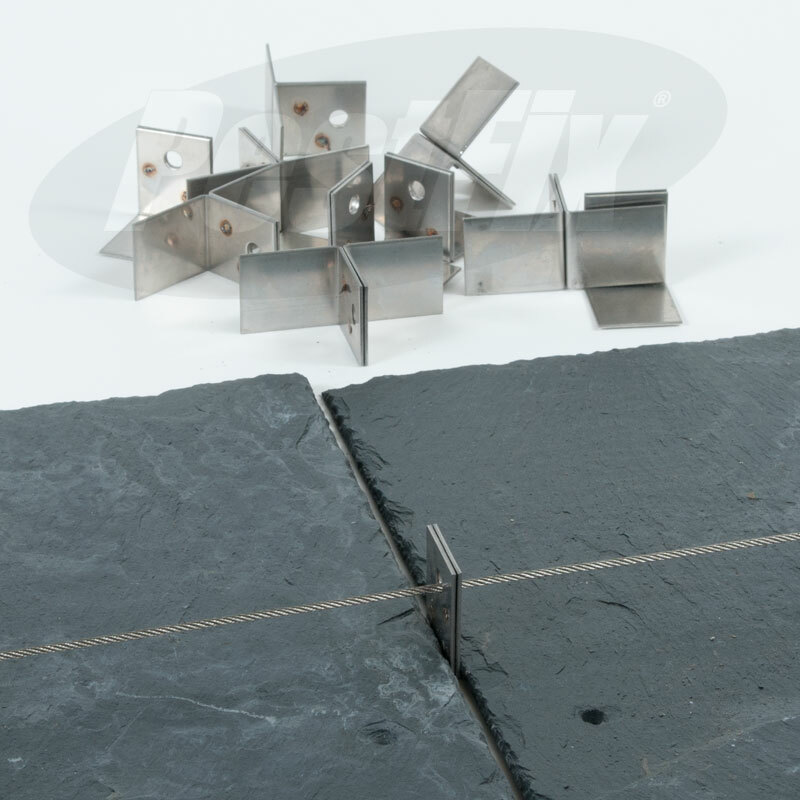 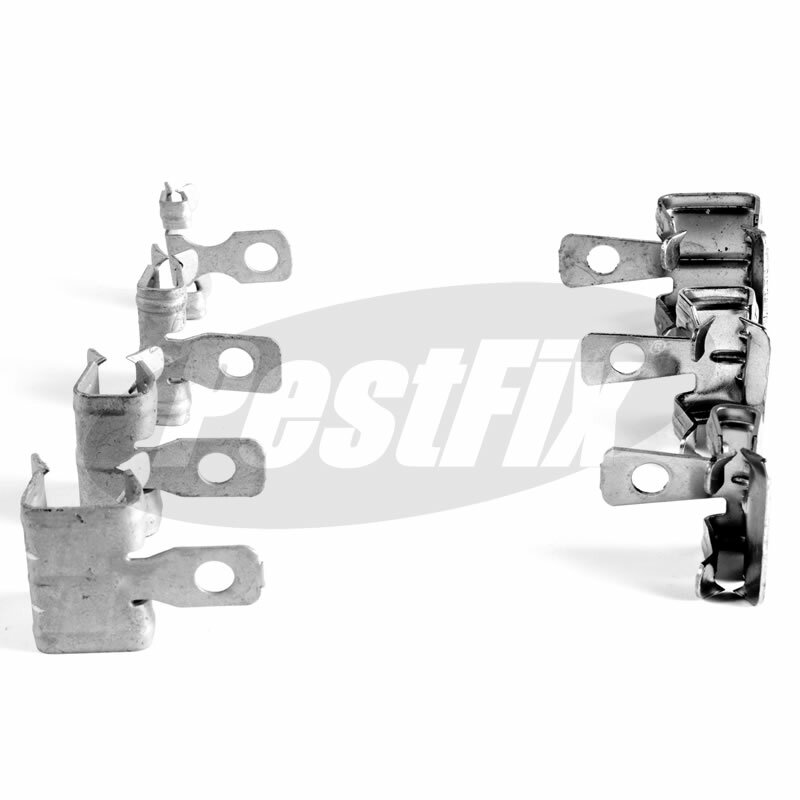 For use as a light-duty intermediate fixings for securing netting perimeter wire ropes to roof tiles as an alternative to drilling tiles, slate brackets or surface mount fixing. 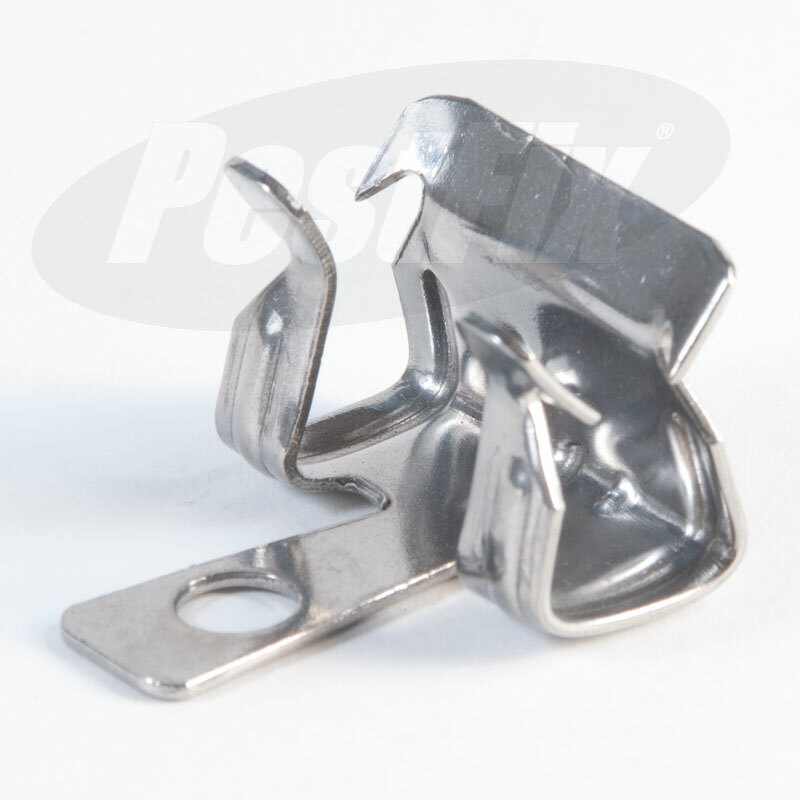 Measure thickness of tile and select the corresponding clip size in either galvanised or stainless steel. 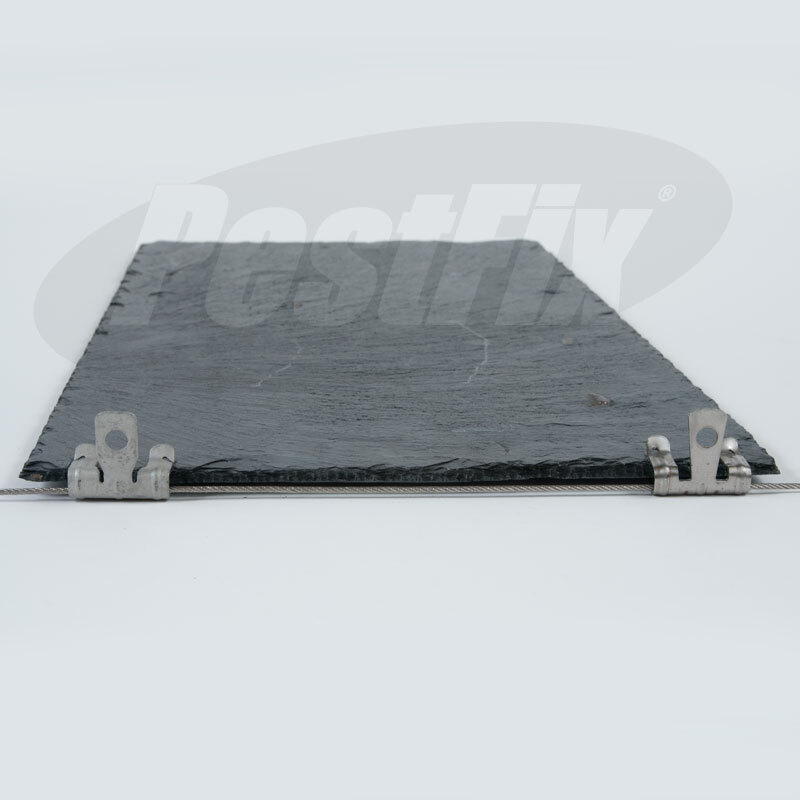 Offer clip up to the roof tile and tap gently into place taking great care not to damage the roof tile. 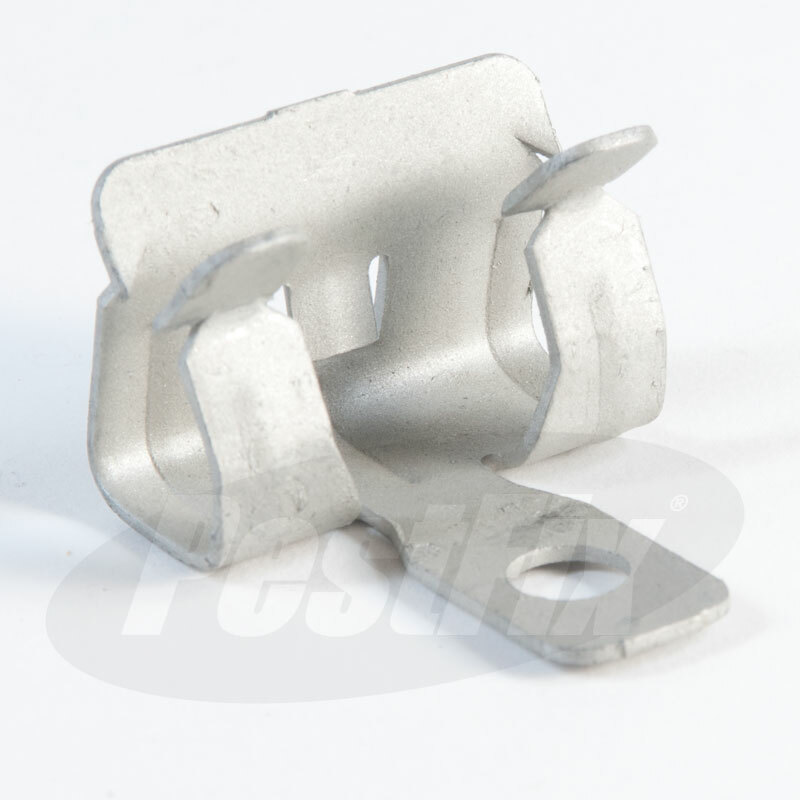 Do not hammer all the way home, leave sufficient gap between the tile lower edge and the back wall of the clip to allow your perimeter cable to pass through unhindered.